Following the conclusion of today's keynote event, where Apple introduced new versions of iOS, macOS, watchOS, and tvOS, Apple has made the first beta of iOS 12 available for developers for testing purposes and to build new iOS 12 features into apps ahead of the software's public release. Registered developers can download the first iOS 12 beta from Apple's Developer Center or over-the-air after installing the proper certificate. 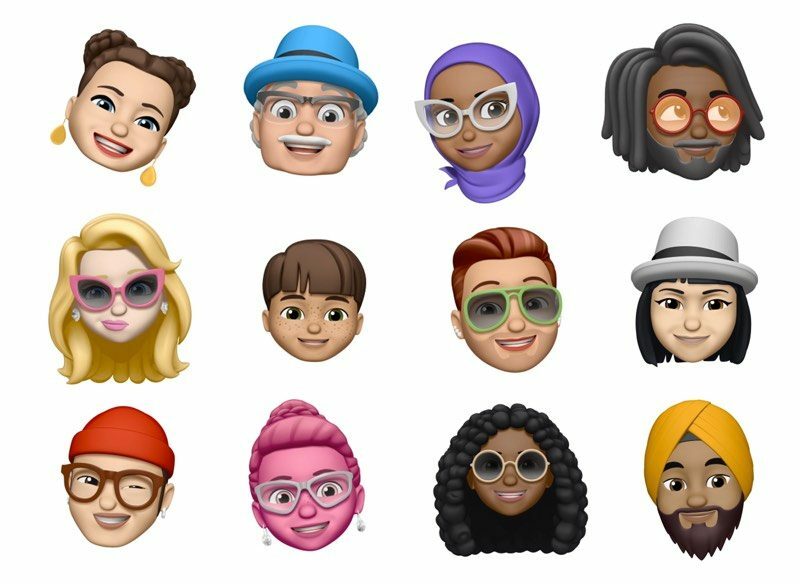 iOS 12 is a major overhaul to the iOS operating system that introduces tantalizing new features like Group FaceTime, local multiplayer shared AR experiences, new Animoji, and a Memoji feature that's designed to let you create a personalized Animoji that looks just like you. Animoji, stickers, text, and more can be used in FaceTime and the Messages app, and there's a new Screen Time feature to help customers understand and manage the amount of time they're spending on their iOS devices. You do know that the new Emoji are part of the Unicode standard, right? I think 1/10 people understand this concept. They think Apple is doing it and has an entire team creating them. You can now just swipe up to close an application from app switcher, instead of long pressing first. It already has, the moment you hated someone for expressing an opinion that was different from yours, the hatred began. I'm dumbfounded by their obsession with animojis and the like. Those poor developers, having to sit through that. I also feel their presentation style needs an overhaul. They feel stale and dated. With the new feature already buggy, there is no telling what could happen with it running this beta. I can see people getting mad that their messages suddenly disappeared as if they were erased etc. Just want people to be cautious and think about the importance of what could happen. If nothing bad happens, that is great. Seriously? Post facts, not FUD. One of the reasons that people choose Apple products is because of our commitment to security and privacy. No kidding. If it wasn't for Apple's record on this, I would be in Android land as we speak. You know, that's not saying anything. That's just trolling.